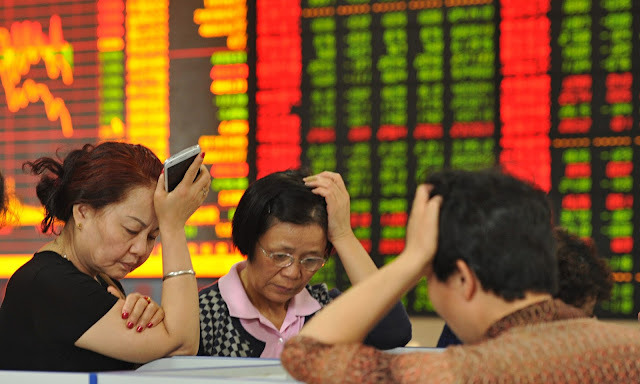 The worst-ever start to a year for Chinese shares triggered a trading halt in more than $7 trillion of equities, futures and options, putting the nation’s new market circuit breakers to the test on their first day. Though market is down, there is nothing to be worried as there is many occasion like this before, what we do here is to get out if our stoploss price is hit. Follow the plan, and look out for strong stock to long, and weak stock to short using CFD. Go with the flow.